The 2014 edition of the BTIA's Destination Belize magazine has been launched. They always have a great section on Cayo, of course. Last year's edition is online. The Belize Tourism Industry Association officially launches the 18th publication of Destination Belize Magazine. Destination Belize is the official visitor's magazine and #1 marketing collateral piece for Belize. The magazine is dedicated to showcase Belize and all it has to offer to our visitors near and far. 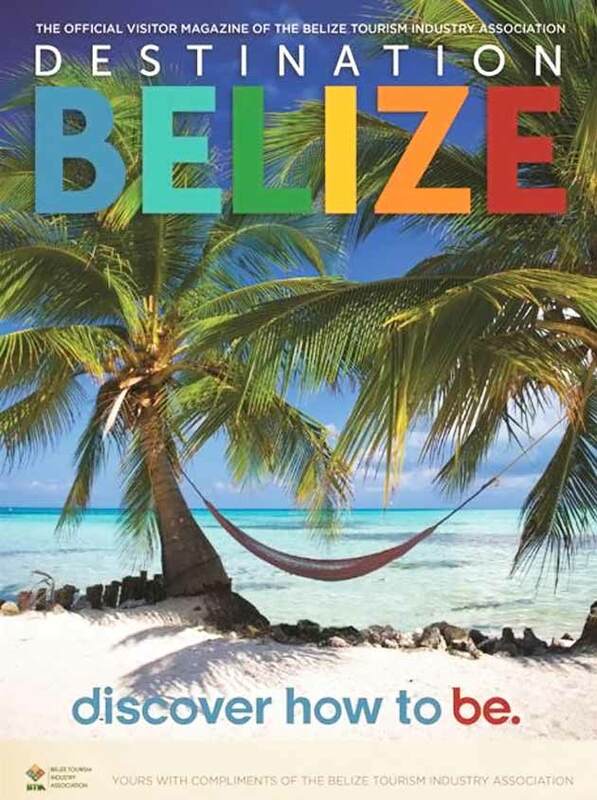 The 2014 Destination Magazine includes amazing photography of our destinations and the BTIA has further incorporated the Belize Tourist Board's creative marketing strategy to ensure a unified public and private sector branding for Belize. It also includes articles on our remarkable reef; protected areas; Heartland of the Maya; Getting Married in Belize; Real Estate and Retirement; kite surfing; our exotic culinary dishes; yearly activities and a complete listing of industry partners and BTIA members.